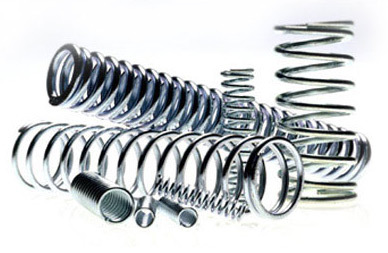 The Spring Works Inc. has manufactured custom springs and wire forms for over 30 years. We specialize in compression, extension, torsion, double torsion springs and wire forms. Our goal is to produce high quality products with on-time deliveries. The Spring Works Inc. is ISO 9001:2008 certified and a member of the Spring Manufacturers Institute. Spring Works, Inc. All Rights Reserved.